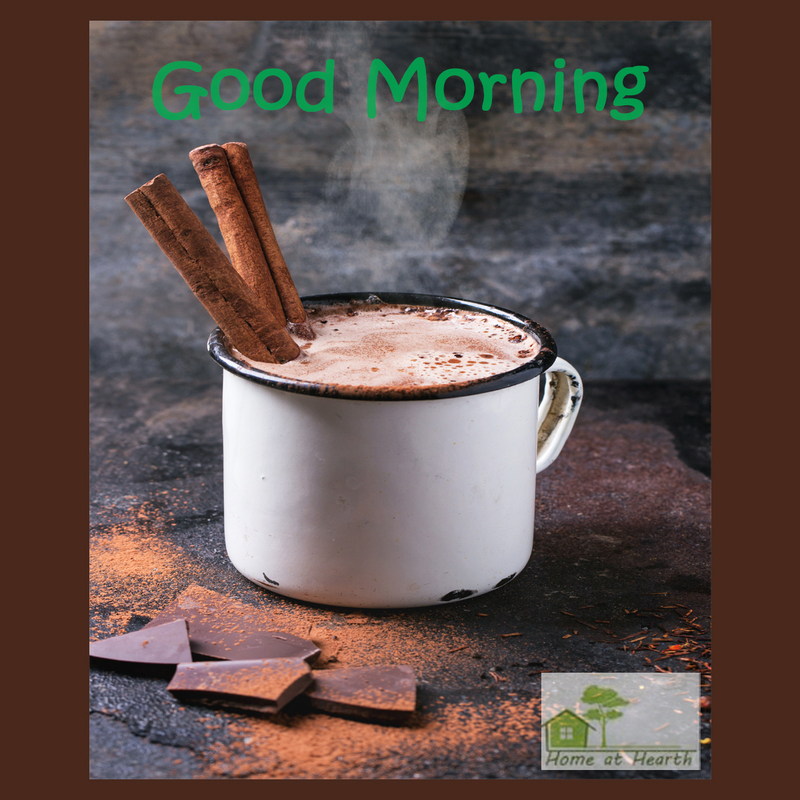 7:30:00 AM Cinnamon Sticks, Hot Cocoa, Your favorite drink? Good Morning. I'm having some hot cocoa with cinnamon sticks this morning. I love my coffee but trying some different things as well. How about you? What's your favorite drink in the morning? Labels: Cinnamon Sticks, Hot Cocoa, Your favorite drink?